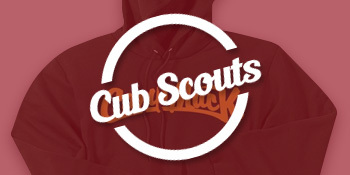 design your scout field shirt today! Please note: clicking the above link will direct you to a new website. materials for use in marketing outdoor programs. programs to Order of the Arrow lodge stores, and more. SG Trading Post can design and/or print apparel items for councils, council programs, OA Lodges, regional stores, national programs and more. 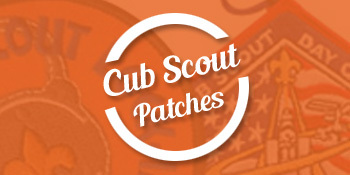 Embroidered patches by SG Trading Post are nationally recognized as some of the best values in the scouting program. Let us design and embroider your next patch. SG Trading Post sells thousands of apparel items for council programs, OA Lodges, regional stores, national programs and more. patches, and advertising materials for use in marketing outdoor programs. SG Trading Post would like to take this opportunity to introduce ourselves as a potential resource for your Council's marketing needs. SG Trading Post manufactures unique garments, patches, and advertising materials for use in marketing outdoor programs. 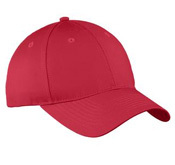 We are not an official supplier, preferred or recommended vendor of the Boy Scouts of America. We are a group of dedicated scouting volunteers with over 60 years combined experience in graphic arts based in Fort Wayne, Indiana. SG Trading Post understands the challenges faced by you and your staff to deliver an exciting and safe program while controlling cost....and we also realize that many Councils could use a hand determining how to order and market programs profitably. Camp apparel is not an expense....but rather a profit center not yet realized by many Councils. Need a clever way to market your council? that will help your council stand out! 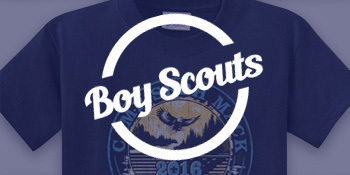 SG Trading Post is proud to be one of the first apparel manufacturers to become an official licensee of Boy Scouts of America. 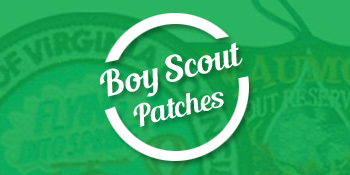 We can work with your Council’s program to design unique graphics that include official logos and trademarks of the Boy Scouts of America.